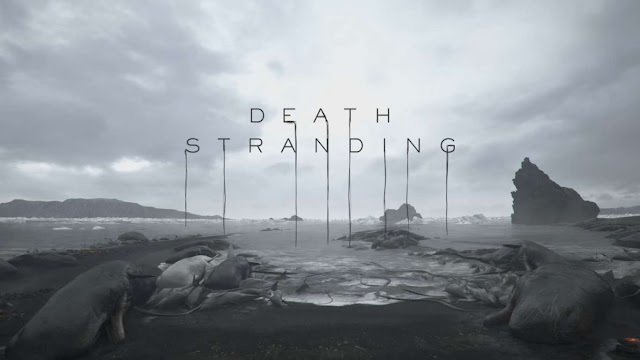 A lot of people seem to be very excited about Death Stranding, the new game from Kojima, announced at E3. All we have is a trailer. A trailer without context or narration that features a naked Norman Reedus cradling an infant attached to him by an umbilicus. I don't know how to be excited about this. I can't even interpret it at all. So instead, we've all chipped in and written some haiku about the trailer. We hope you enjoy them, they are about as informative as the trailer itself. Five guys in sky. Why? Just say yes, he signs the checks. What did we just make?